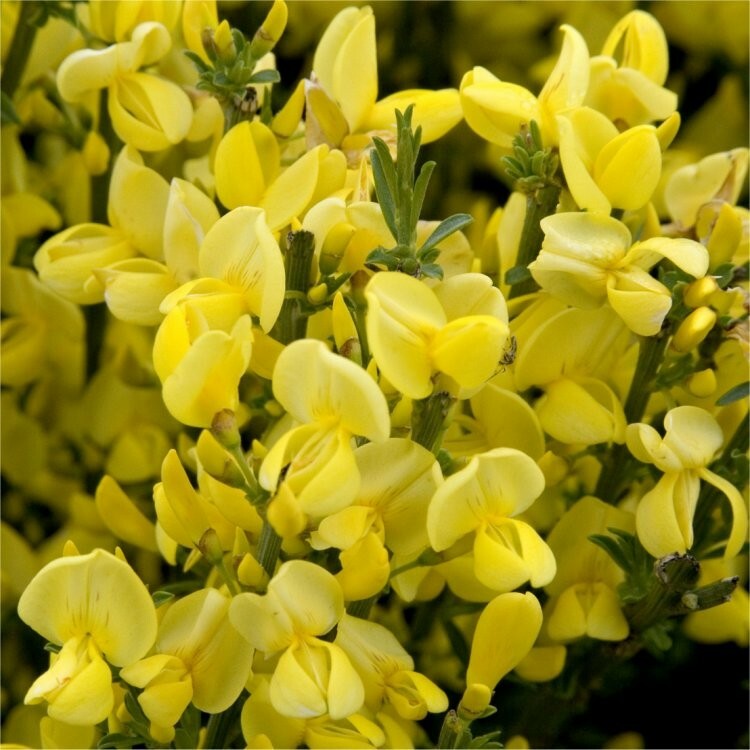 Cytisus Allgold is a very easy to grow and care for shrub with tumbling upright growth, that covers itself in flowers in late spring to early summer. 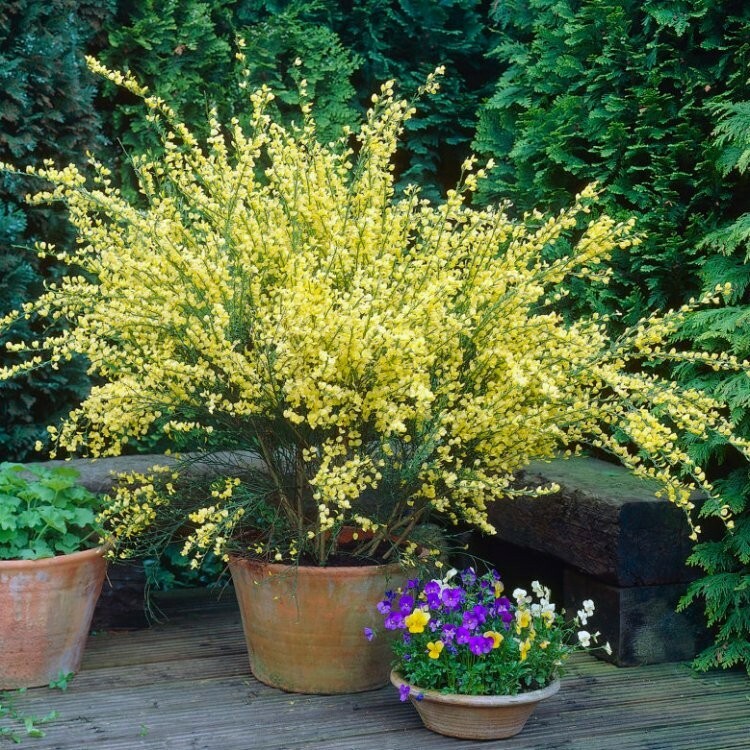 'Allgold' is extremely free-flowering,forming a small shrub of bushy, dense habit, small green simple leaves, silky when young. The flowers a bright creamy-yellow. Supplied in an approx 1-2 litre containers at approx 30-40cms tall, full of buds and blooms in season. These are ready to be planted out and romp away in your garden.